CCTV inspections in plumbing have come a long way. Coming onto the scene fairly recently, these inspections have completely changed the plumbing landscape by making it easier for plumbers from Peakhurst to Bondi to efficiently locate the problem. Here are the benefits of CCTV inspections in plumbing. Excavation can be a costly, lengthy process, and one that can leave a lot of mess at your home or your business. Having to dig up your front yard or backyard can also majorly affect the aesthetics of your home, especially if it’s warm outside and you’re looking to spend a lot of time outside. With CCTV inspections, excavation is out of the picture, so you won’t need to worry about these issues. Having the ability to view the drains in real-time with the best possible view means the chances of locating the problem are extremely high. With this information, plumbers are able to determine the best possible action to fix the problem. Efficient plumbing is the best kind of plumbing, and CCTV inspections will allow you to achieve this. As mentioned previously, excavation can be quite costly. CCTV inspections will not only save you money, but time and effort from cleaning up after an excavation. You also won’t need to worry about that often-difficult task of getting an excavator into tight spaces of your home. Being able to clearly look inside the pipe tells the plumber exactly what is going on. This means they can make the most accurate decision to fix the problem. Unlike an excavator too, CCTV cameras are able to get into a wide variety of tight spaces, like sewer and stormwater drains. 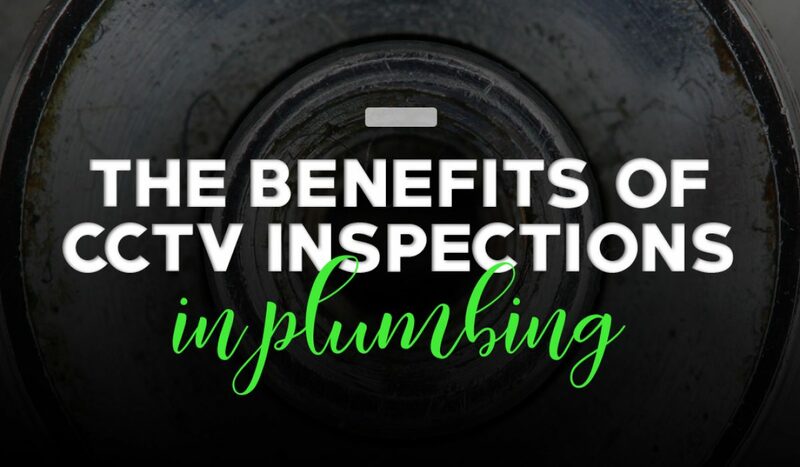 As well as these benefits, these inspections can also reveal problems that you didn’t know were present, like cracked or misaligned pipes, or other foreign objects in the pipes like tree roots. From the Eastern Suburbs, to Parramatta, to Pendle Hill, we at Plumbing Central are here to help. Give us a call on 0410 011 999!